essential part of our everyday life. myself what they seriously need it for. 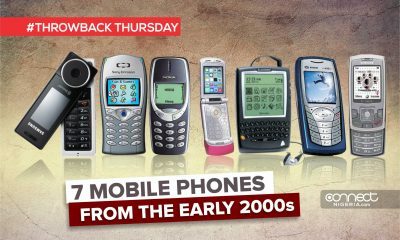 Looking back, which of these phones were your favourite? sorry it still is, highly commended, when it comes to the battery life. mobile phone, guess that’s why it sold over 120 million pieces. small preview screen on the outside, and a regular screen on the inside. boyfriend material 100 yards no jokes. introduced, like the Ericsson Walkman. phone that didn’t play music. and the rest, but we can’t deny that the Infrared was still on point. model for its time wasn’t that bad!